BGS 37: Black Girls are Missing | Black Girl Squee! We squee about the latest casting news from Shadow & Act (SPONSOR US! ), a forum on intersectional feminism featuring Mikki Kendall and Allure's cover story on women of color and beauty. 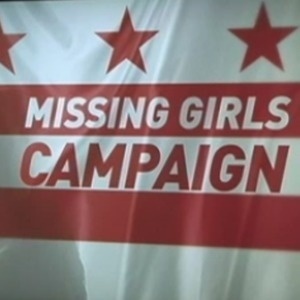 Our main topic is #MissingDCGirls. Then we drag Netflix for their whitewashing ways. From The Chicago Reader: The Future is Female. So How Do We Get There?